1. Effectiveness. Care processes and outcomes should be supported by scientific evidence. 2. Efficiency. Quality of care should be as good as possible with the available resources. 3. Equity. Quality of care should be equal for everyone, regardless of personal characteristics. 4. 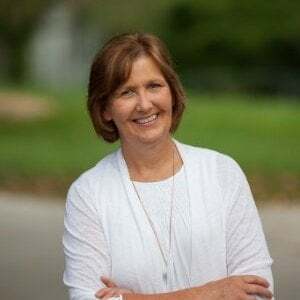 Patient centeredness. Patients should be provided with support and education, and their needs should be met. 5. Safety. Care providers should maximize safety. 6. Timeliness. Delays in care should be minimized. There are three different types of Quality Measures: structural, process, and outcome measures. Structural measures are related to a physician’s systems and processes of care provision, such as the ratio of providers to patients, or how many physicians in a hospital are board-certified. Process measures focus on data-backed steps physicians should take to maintain or improve health for their patients, such as practicing preventive care. Outcome measures focus on whether the outcome of the healthcare service was maintained or improved health for the patient, for example by measuring the percentage of patients who survived surgery. Since outcomes are more likely to be out of a provider’s control than structure or process, risk-adjustment models are sometimes put in place to correct for factors that might skew the outcomes, with the aim of protecting physicians from being punished for having higher-risk patient populations. 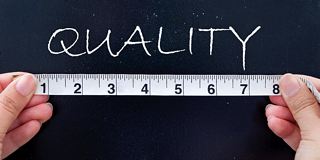 Who Comes Up With Quality Measures? CMS is the government agency that requires reporting of quality measures, and it has standardized the process for measuring quality of care with the Measures Management System. CMS collaborates with nonprofit organizations like The Joint Commission (JC) and the American Medical Association (AMA) to come up with quality measures. However, several other non-profit and private organizations are key players in the development and testing of quality measures, including the National Committee for Quality Assurance (NCQA), the National Quality Forum (NQF), the Agency for Healthcare Research and Quality (AHRQ), and others. CMS acknowledges that their Measures Management System still has room for input and improvement. They offer suggestions for how you can help, whether you’re an individual, a provider, or part of a specialty society. How Can I Use Quality Measures To Improve My Practice? At Healthmonix, we have experience helping providers use their data not just to report for maximized reimbursement, but to actually improve care. 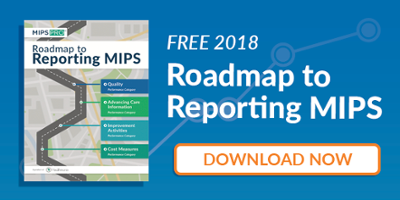 Read our Roadmap to Reporting Quality Measures to understand how to report Quality Measures for MIPS or request a free consultation with a Healthmonix team member today to talk about other ways to use quality data to improve outcomes.